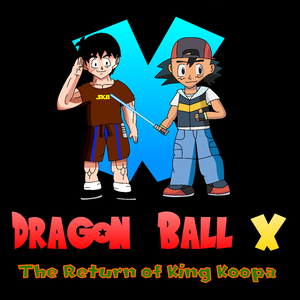 Hello, guys, I have officially finished the script for Dragon Ball X - The Battle for Dinohattan, originally named The Return of King Koopa. Have fun auditioning for the roles. 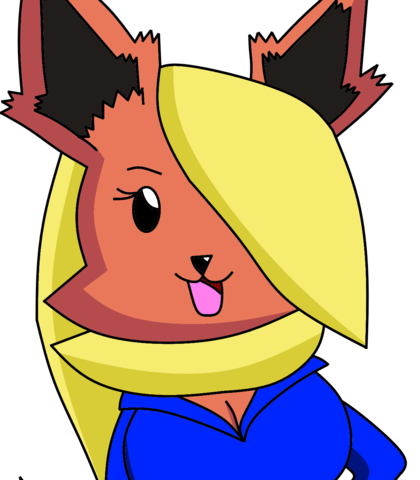 For this role, imitate Veronica Taylor's take on the character. (laughs) King Koopa! There's no such thing as Koopa. You're just making it up ALL in your head. I'm sorry for not believing you earlier. I thought that it was just a ridiculous story, but now that I know that Koopa is real, I beg for forgiveness. Imitate Stephanie Nadolny's Kid Gohan. Holy smokes, Koopa's been revived! I'll need more partners if I am to face him. 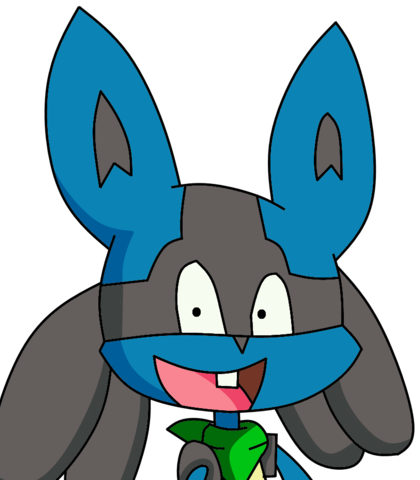 My name is Rama, Rama the Lucario, and I have a very important message to tell you guys. Now that he's been brought back by the Dragon Balls, we need to stop him and his resurrector, this time for good. High pitched voice. She should sound cute and charming. Aaaaawww, you're so cute! What's your name, sweetie? My necklace is really special to me. I would NEVER give it to anybody else. And when Koopa tried to steal my necklace, I thought I was going to lose it permanently. Thanks for saving me from his clutches. 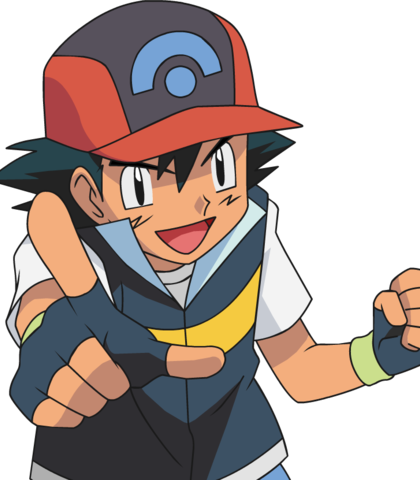 (laughs) Time to revive one of the world's most feared men!! Give me the rock, before I burn you!! I don't know where it is now. It could've been lost, or passed down to another person. 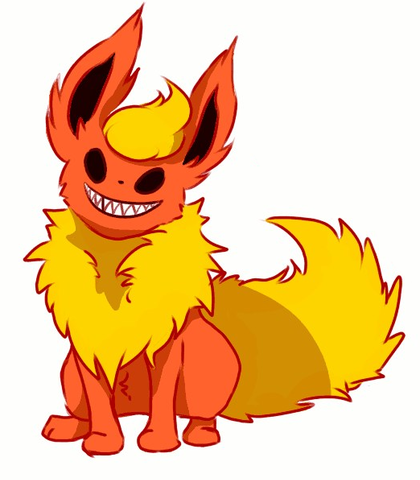 And another thing, there's a Pokémon by the name of Rama, who knows of my plan. He'll pose a threat to you and your empire if he gets more comrades. You thought you've killed me, eh? Now I'm gonna burn you to hell!! You pathetic little runt... I'm gonna burn you alive! !